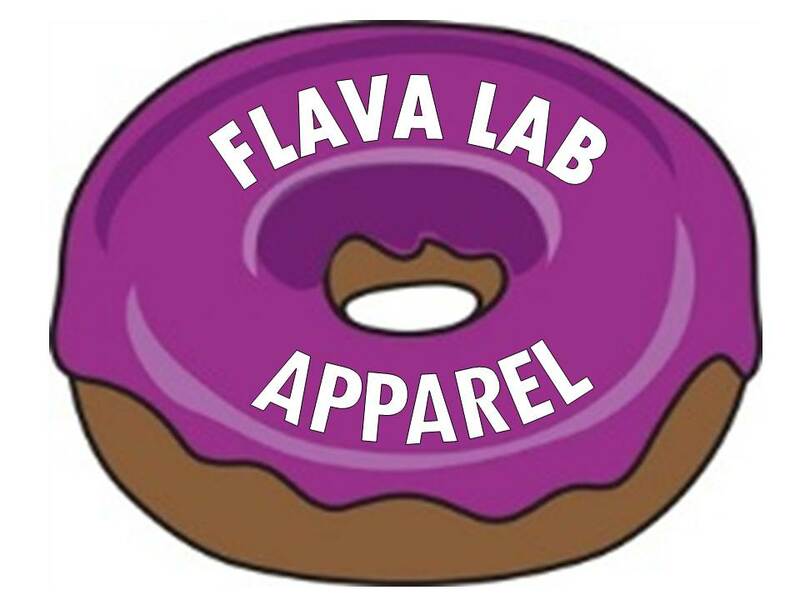 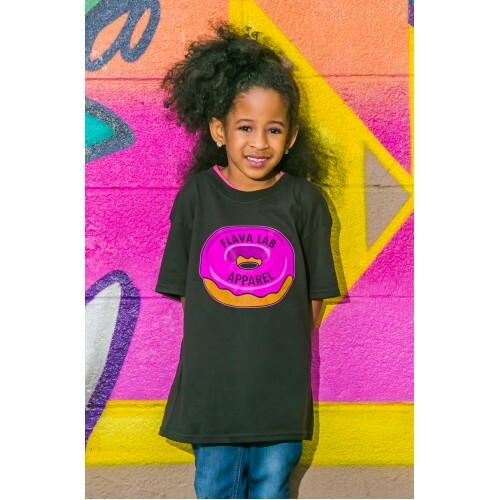 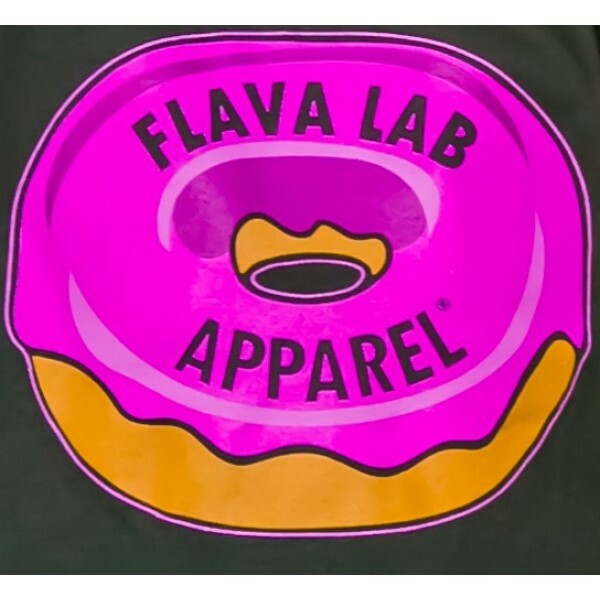 Limited Edition Flava Lab Apparel logo t-shirt in Cancer Awareness Pink! 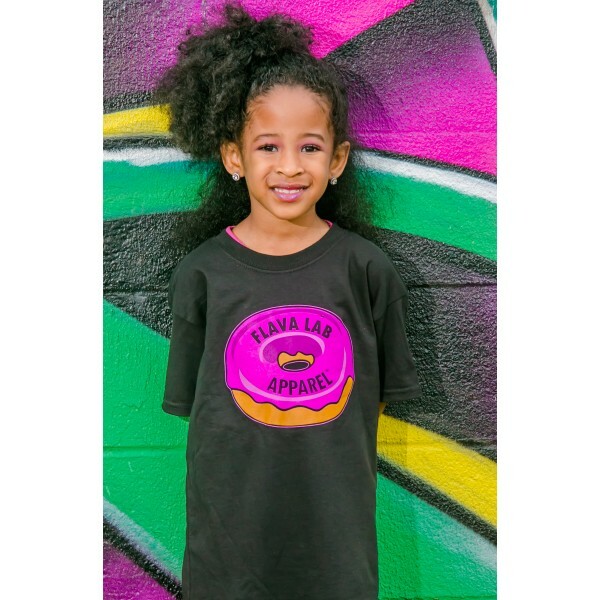 Only 25 shirts are available!!! 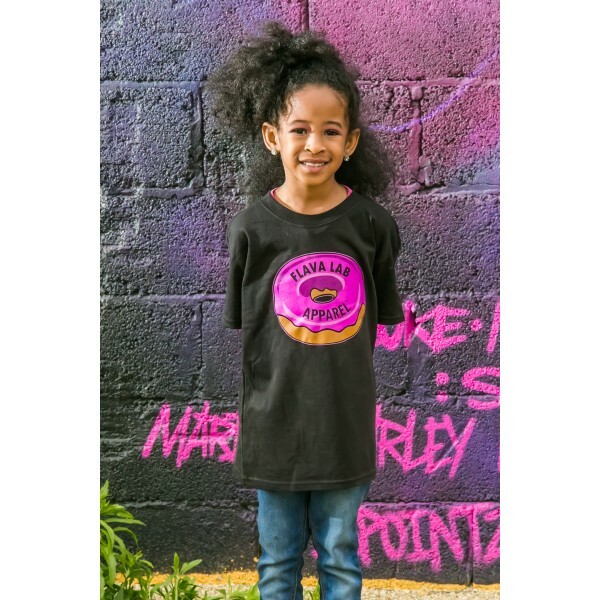 80% of the sale will be donated to a pediatric cancer foundation!